frolicking dolphins. No matter what your desires are, you can fulfill them in Key West. activities like water skiing and snorkeling, but a parasailing tour has its own charm. on your Key West tour. admiring views of the ocean, you will literally find it coming to life. to fulfill your desire of catching Tarpon, Mahi-Mahi, Wahoo, sailfish, and barracuda. these water creatures in their personal habitat. some memorable time on your vacation, then plan for a Key West tour soon. 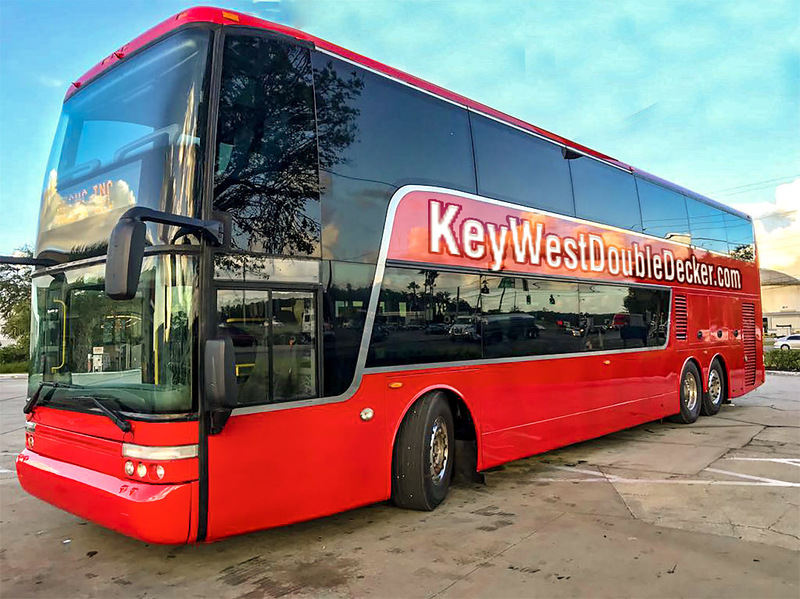 Click the button below to add the Key West Day Tour From Miami to your wish list.